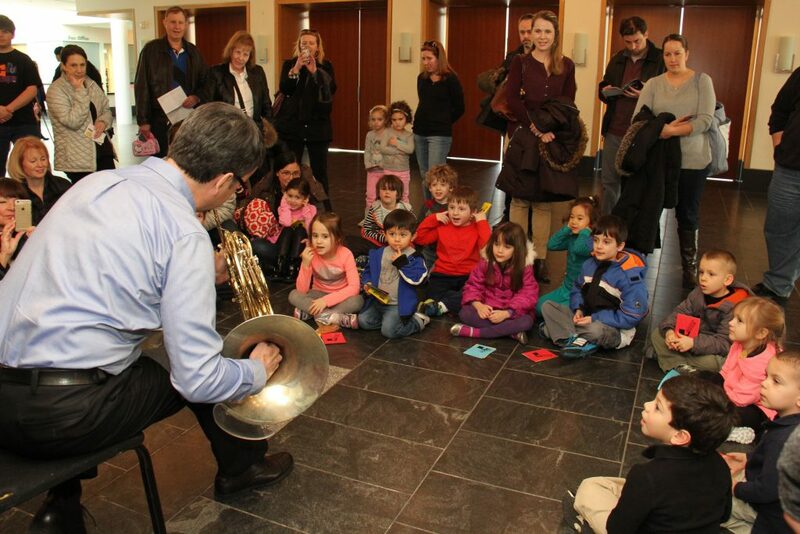 Tilles Center Family Workshops provide unique opportunities for families to play and explore the arts together. Story-telling, puppet-making, music and role-playing are some of the activities we offer, depending on the type of show being performed that day. Each workshop lasts approximately 45 minutes and is recommended for children ages 3 and up. Workshops take place in Tilles Center’s Patron’s Lounge. Light refreshments are served after each workshop. Workshops are limited to 30 total participants and sell out quickly. Tickets are $5 each (children and adults) and are only available to ticket buyers of the accompanying show. To purchase tickets, call 516-299-3100. Family Fun programming is made possible with support from WHEATLEY PLAZA. These programs are supported by the Gilbert and Rose Tilles fund for Arts Education.